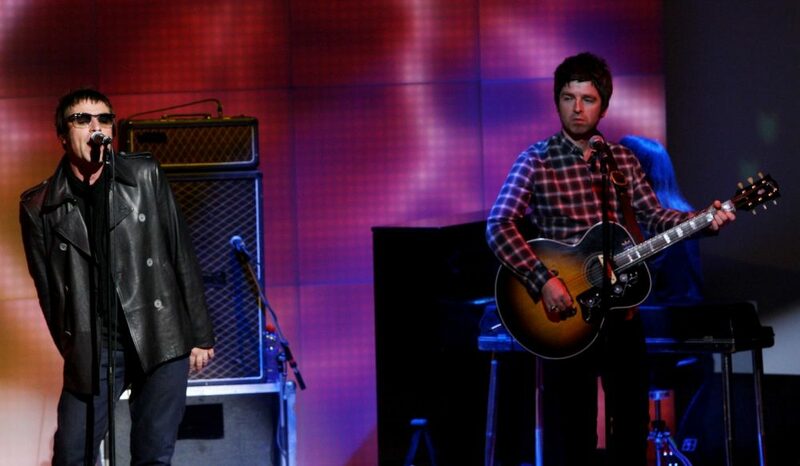 The music press never seems to tire of talking about an Oasis reunion, but it seems like we’ve been talking about it for years without every really making any progress. 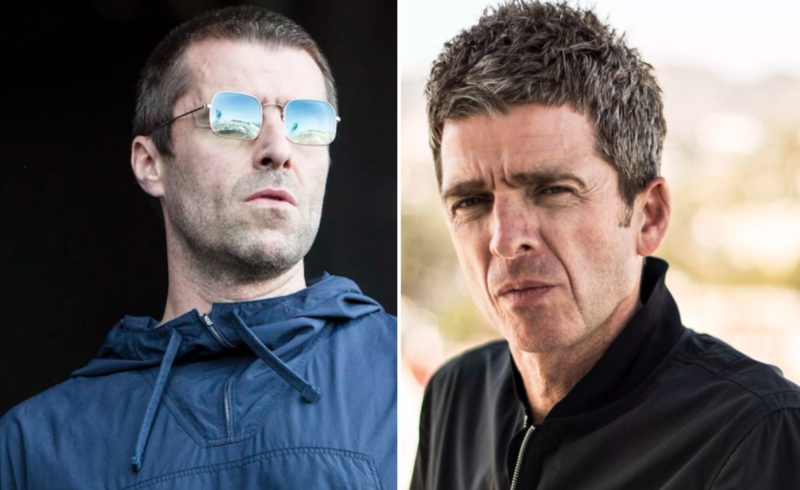 A Summer 2019 gig at Slane would coincide with the 25 anniversary of the release of the first Oasis album but given the sibling rivalry in recent years, it’s only a Definite Maybe at this stage at 5/1.We actually have them at half that price to headline in 2020 and the punters seem to believe that is a more realistic timescale for a thawing in relations. I mean make of that what you will, but it seems inevitable that the band will get together for one last payday at some point because well, they’ll probably be the biggest shows that this country has ever seen – maybe even the world. And you know that’s enough to make the two Gallagher brothers put aside their differences for a few hours. 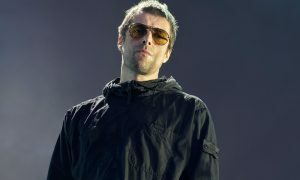 For more Oasis, check out what happened when a bunch of fans found out what Liam’s real name was. Meltdown.